Welcome to your new home. The Netherlands is a beautiful country, which despite of its small size has managed to fit in lots of must-see places. It is here, in the Dutch Lowlands, that you will meet some of the most open-minded and tolerant people. Moving to a new country is often stressful and complicated. But don’t worry – you are not alone and there is plenty of information available. However this can often lead to more confusion. 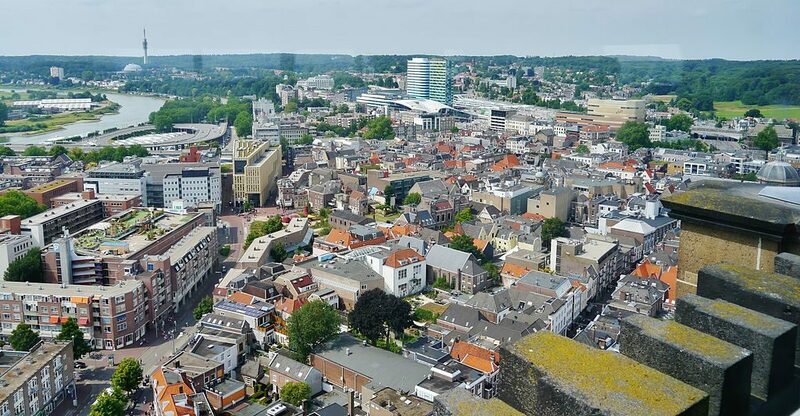 The amount of contradictions and different information I found was my personal nightmare when my family was moving from the UK to the lovely city of Arnhem, Gelderland province in The Netherlands. The good news is that in Arnhem (FYI the “h” is silent) there is a group of active, passionate, loving and wonderful ladies who have a wealth of experiences to share and help guide you through making your home here – all the information you need with a friendly smile. So you are in the right place. Get in touch with Arnhem Together if you need any further help, or if you are looking for a playgroup for the kids or a networking event. When you go to get your BSN you need to take your passport, birth certificate (translated and legalized), marriage certificate (divorce certificate) and proof of your new address – anything will do. You must all be present to get your BSN – you can book the appointment under one name, but specify how many people are going. If you are coming from a country outside the EU, please consult the website for all the required paperwork (Arnhem). You go to the Stad House for pretty much anything including registration needs, documents, legalization, replacing your driving license, etc. Once you have your BSN I strongly suggest you to choose a bank and open an account. Most banks provide similar services for a small fee. The major ones are ING, RABO bank and AMRO. You may need to wait for a couple of days to get your new card in the mail. ING makes you a temporary debit card during your appointment. The debit cards here cannot be used to shop online from most overseas websites, just locally (the service is called iDEAL). Credit cards are the same as what you are used to. For your appointment bring your passport, BSN and proof of address. With your address, BSN and bank account you can now register and choose an insurance provider, doctor (huisarts), dentist, day care, schools etc. For explanation of the health system please, see Health System. If you are moving with children you will receive a letter in the post a few days after you register in the municipality from the Consultatie Bureau (they follow the development of your child and arrange vaccinations). In the letter they will inform you which is your Consulatatie Bureau and your first appointment to meet you and your children. This is it – you are settled! Now you just need to figure out how to order a coffee…”Ik wil een koffie graag”. Congratulations. For information about the Health System, Education, Day cares, Housing, Car registration and taxes and other helpful tips, please check the other stories on our website.